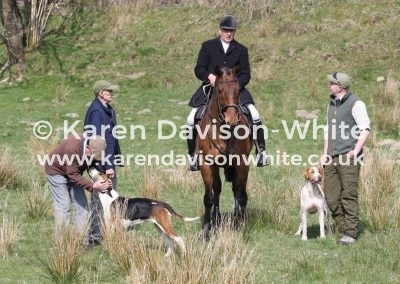 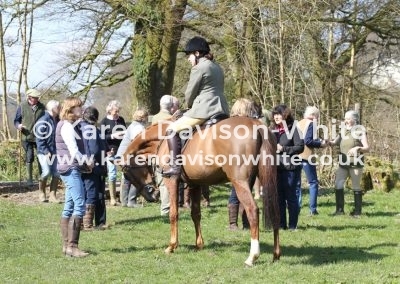 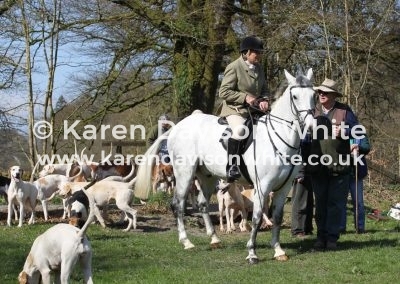 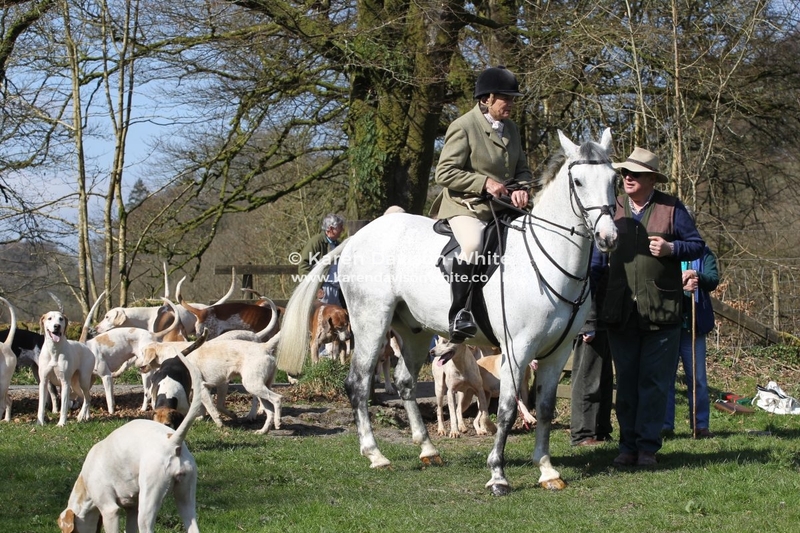 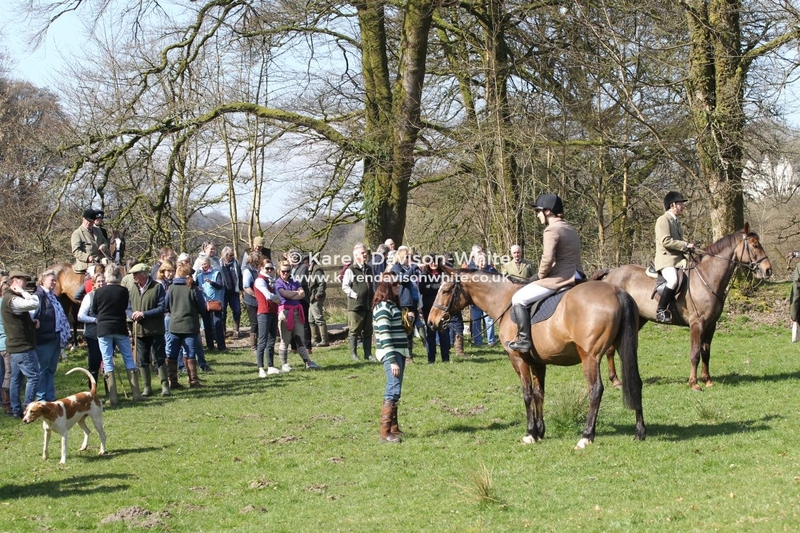 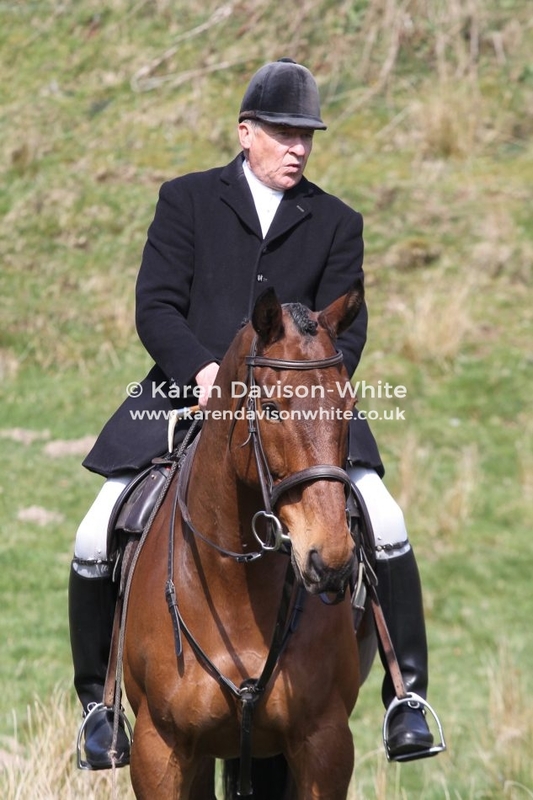 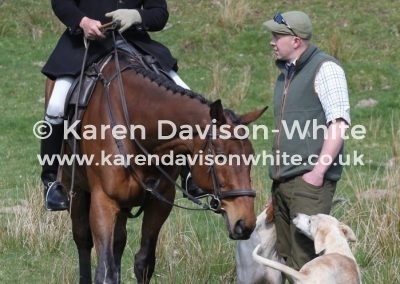 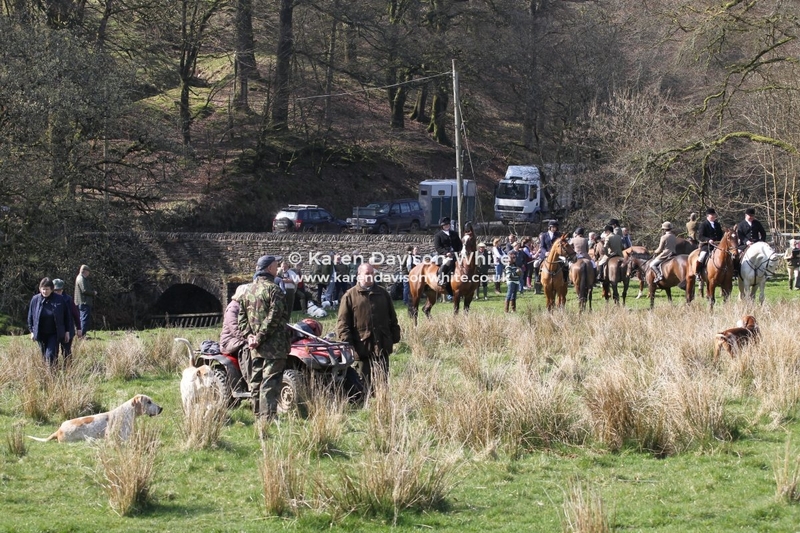 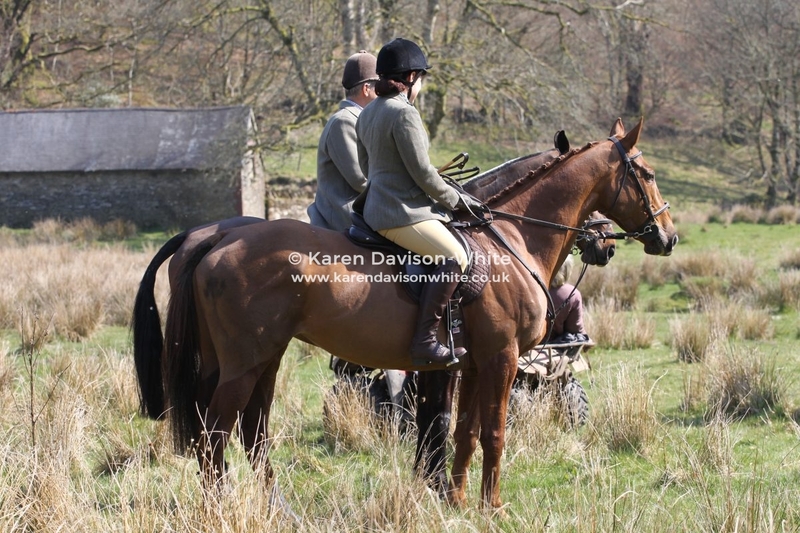 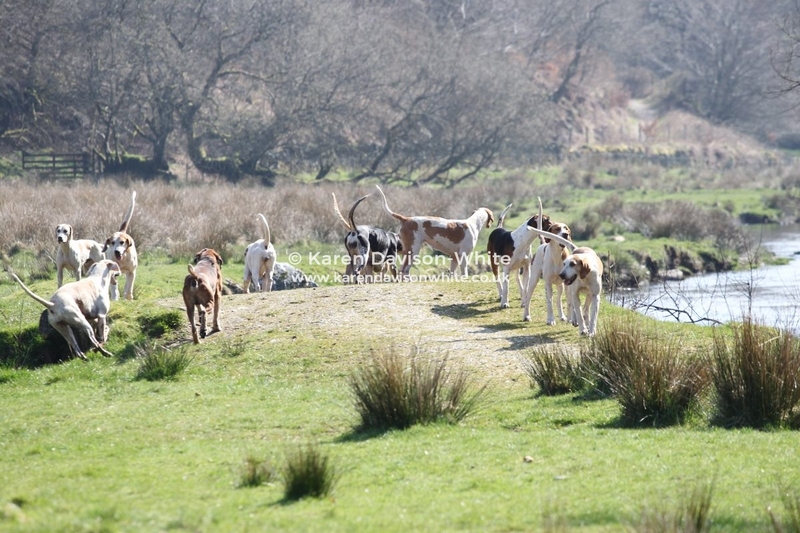 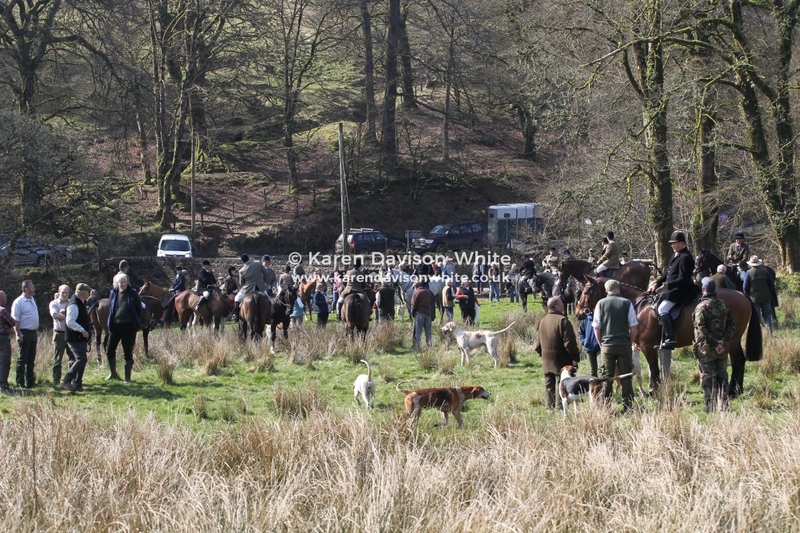 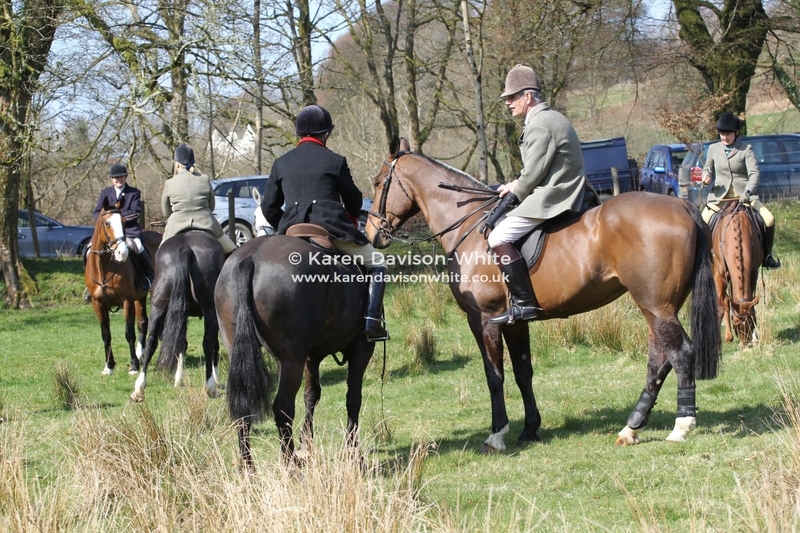 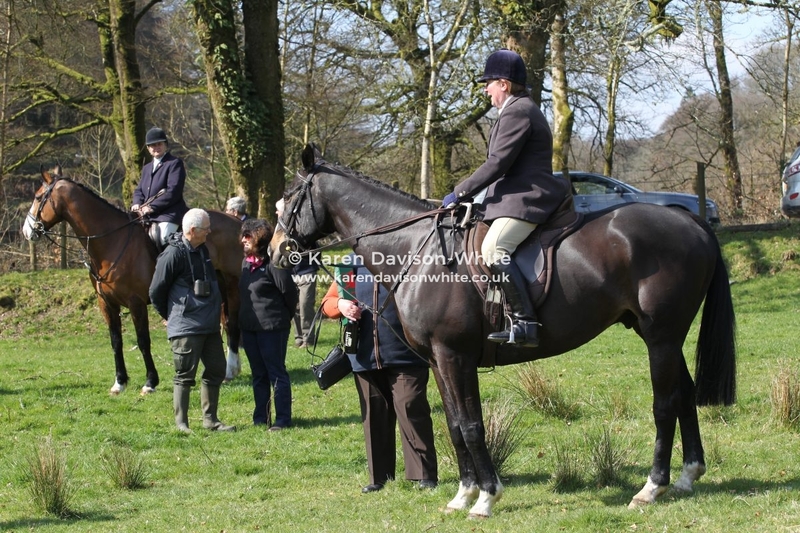 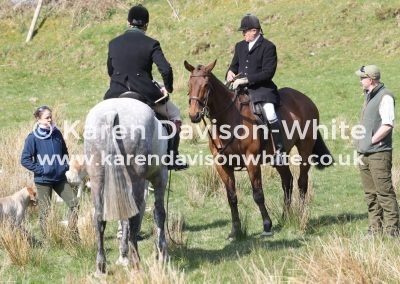 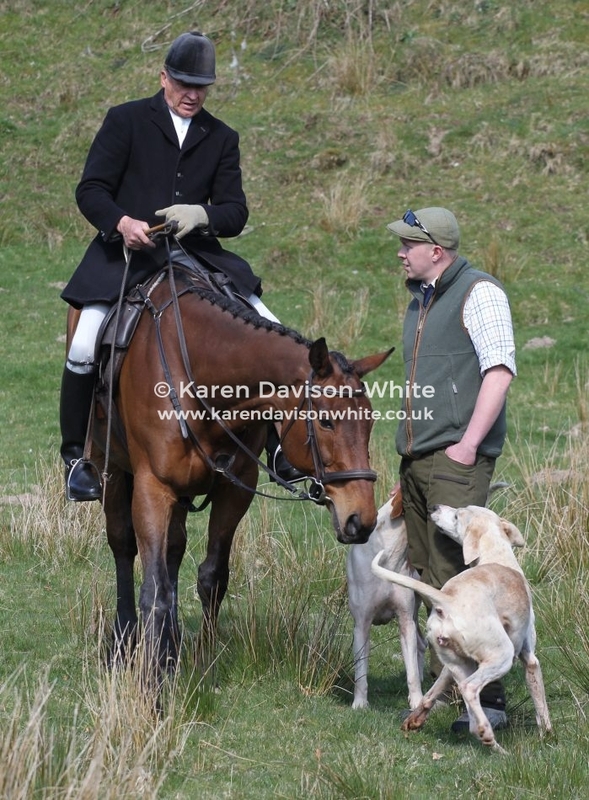 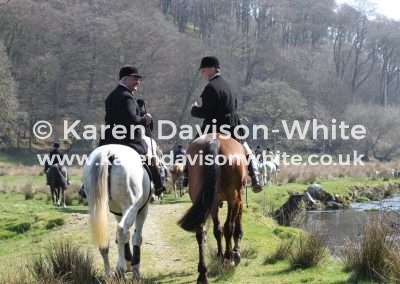 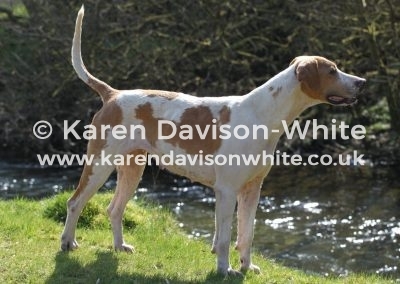 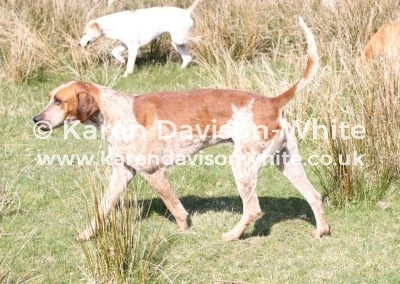 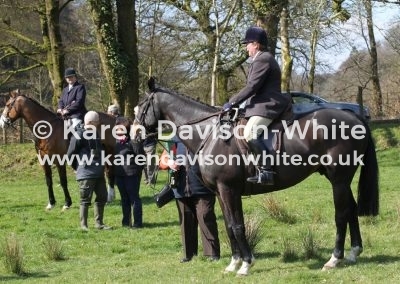 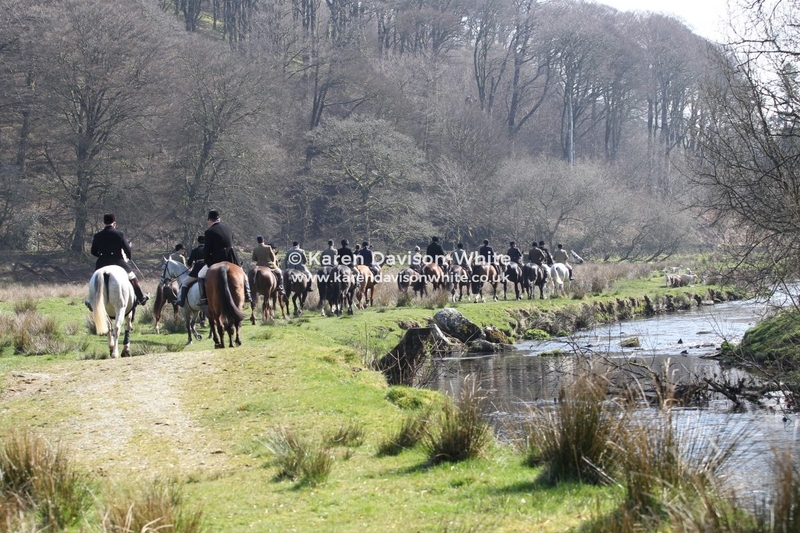 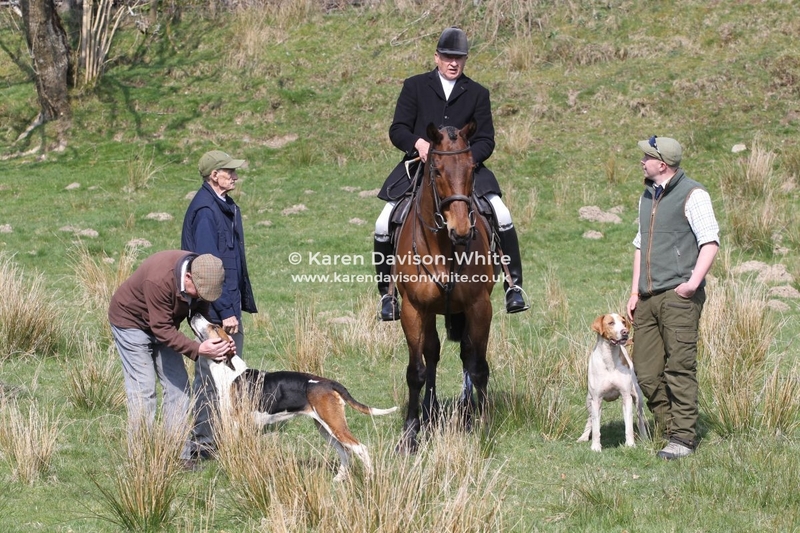 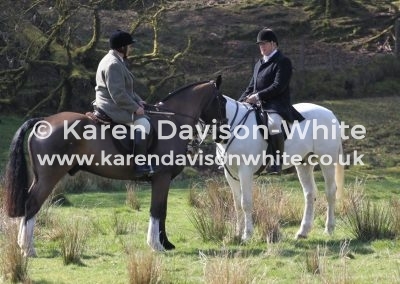 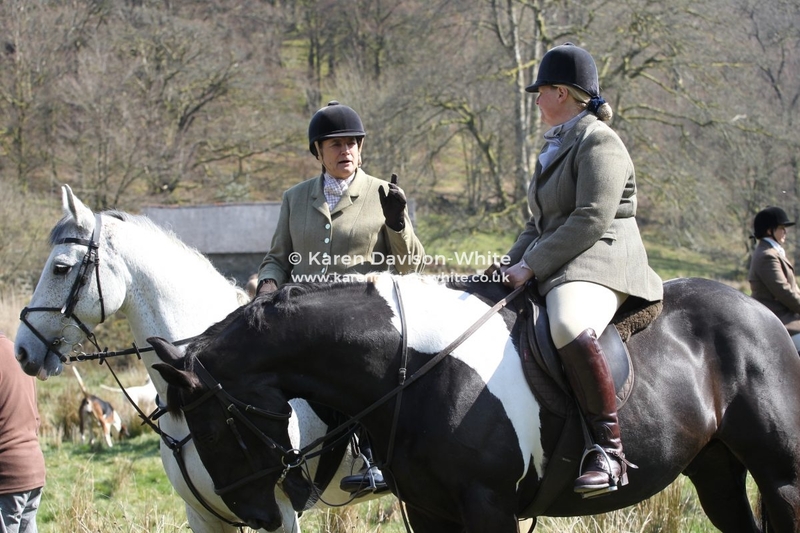 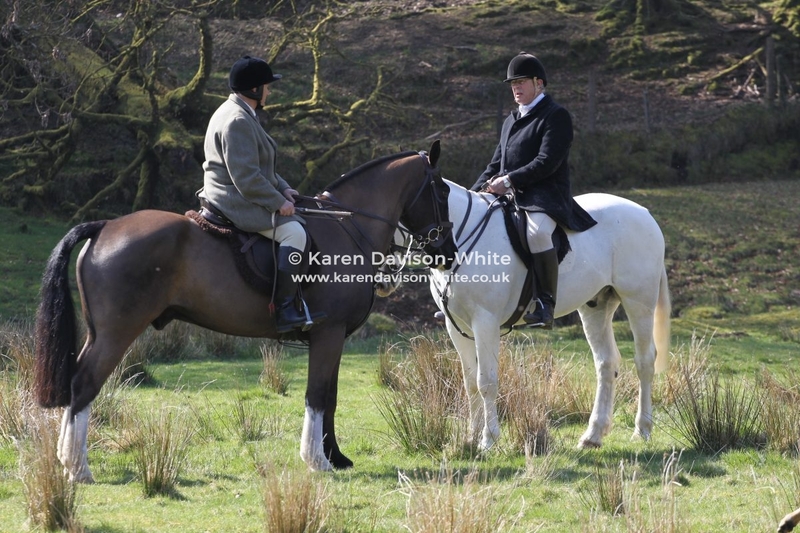 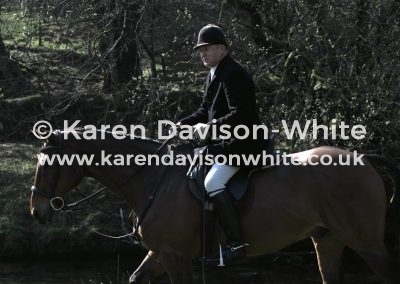 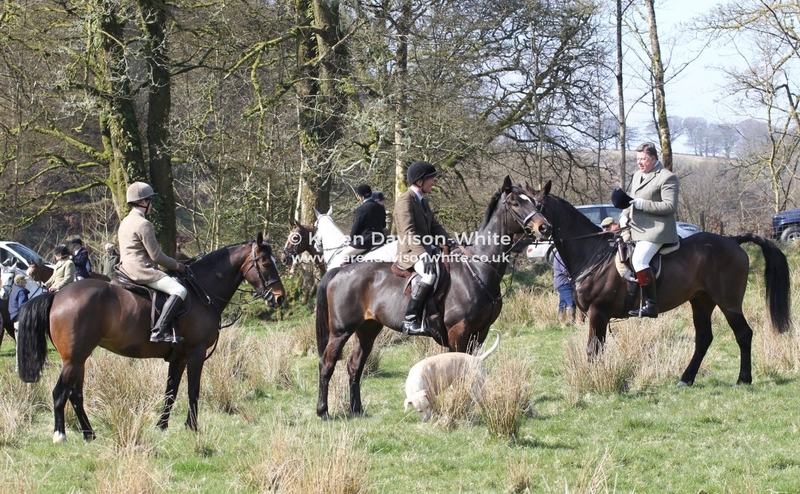 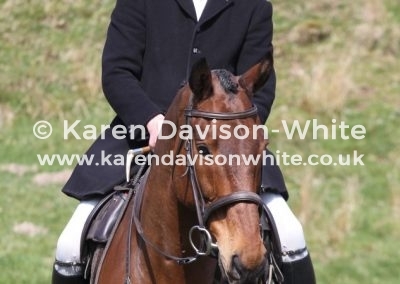 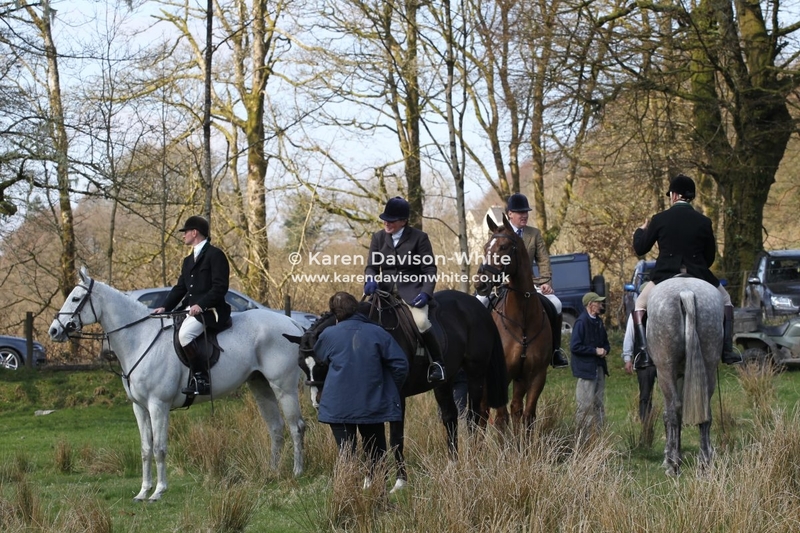 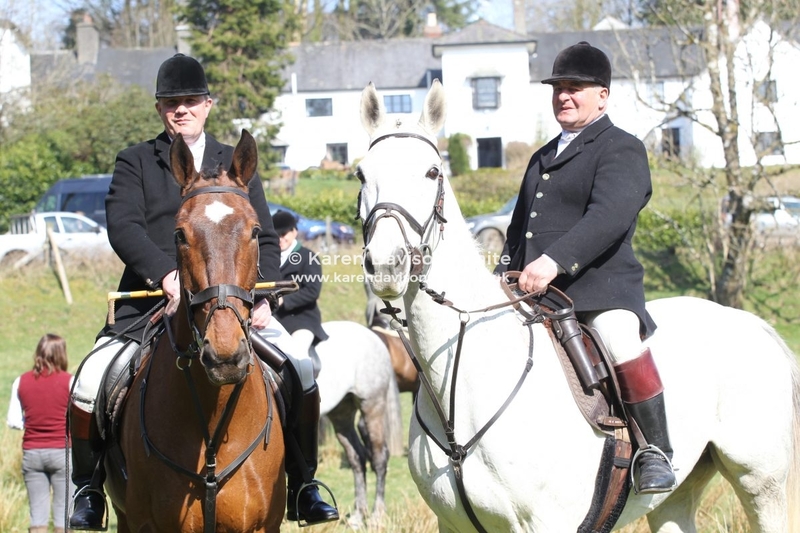 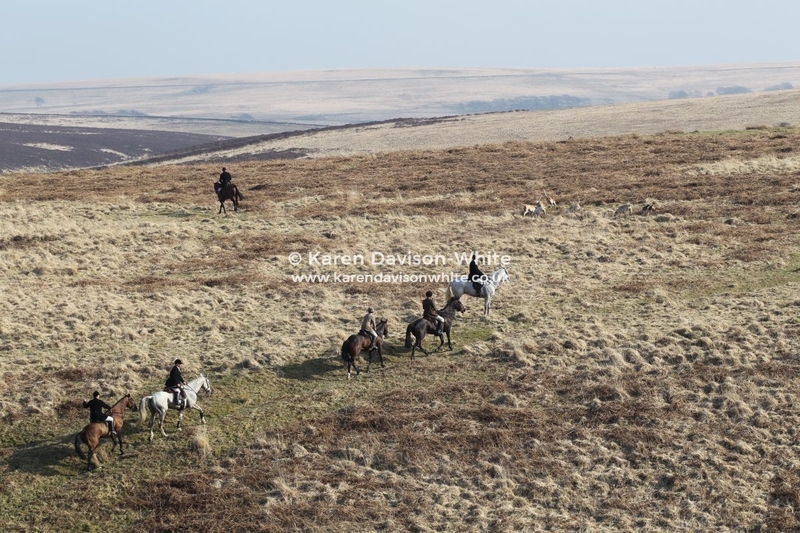 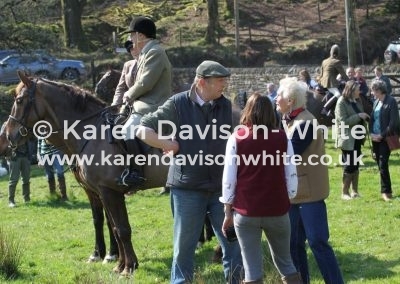 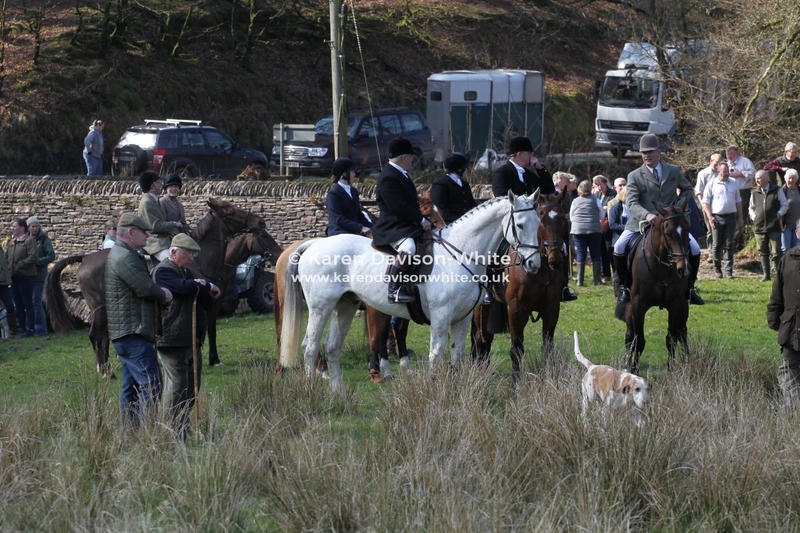 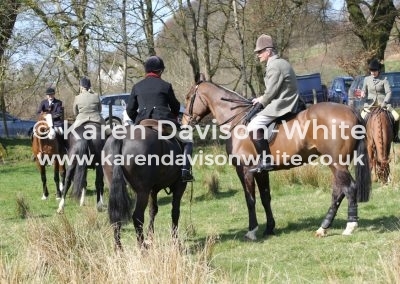 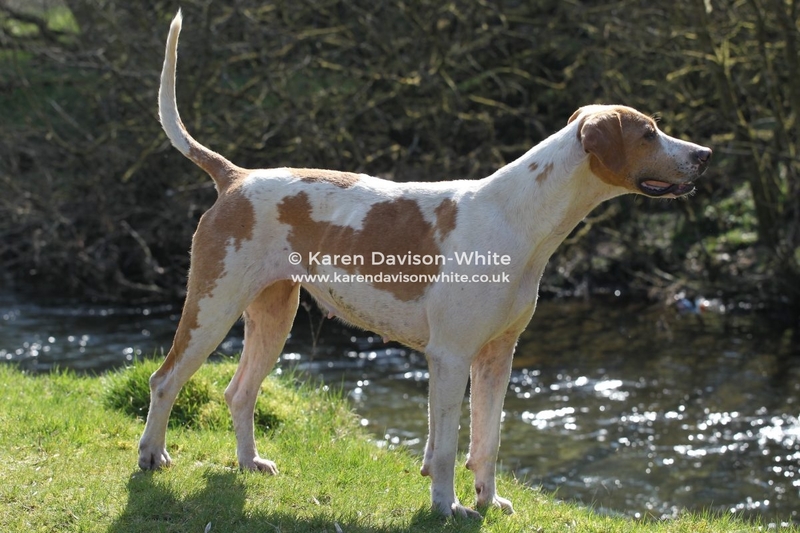 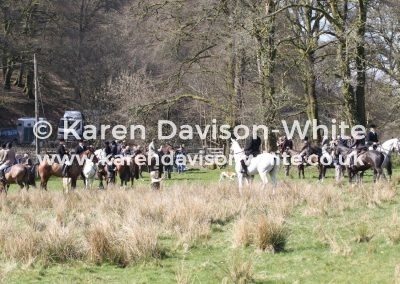 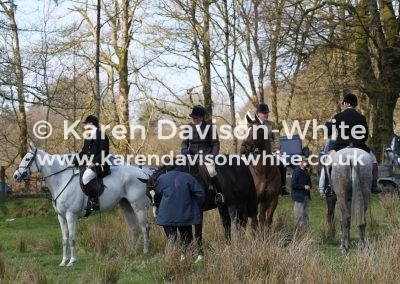 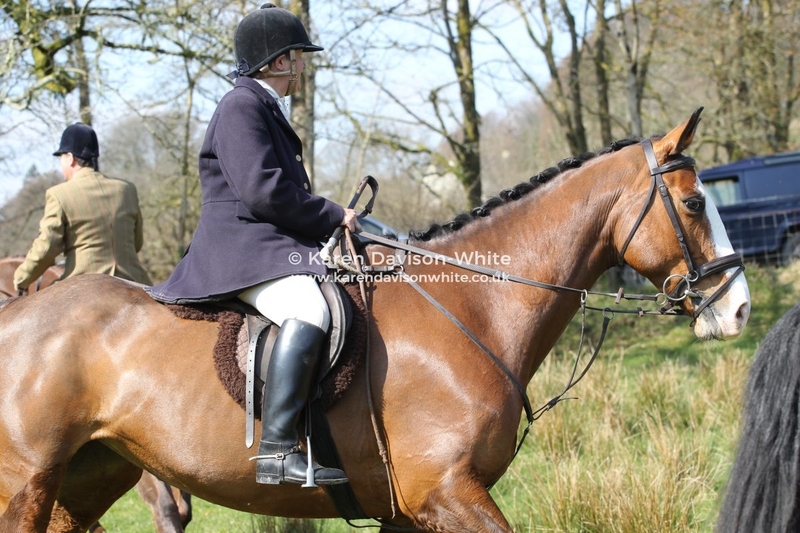 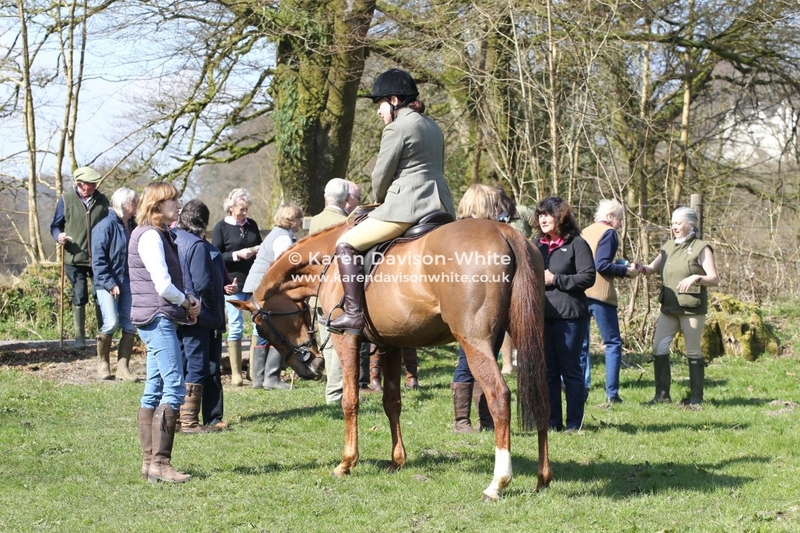 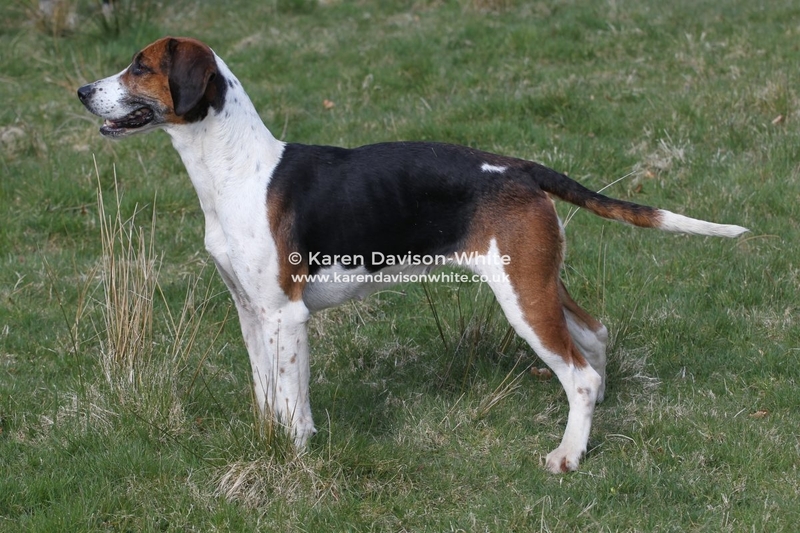 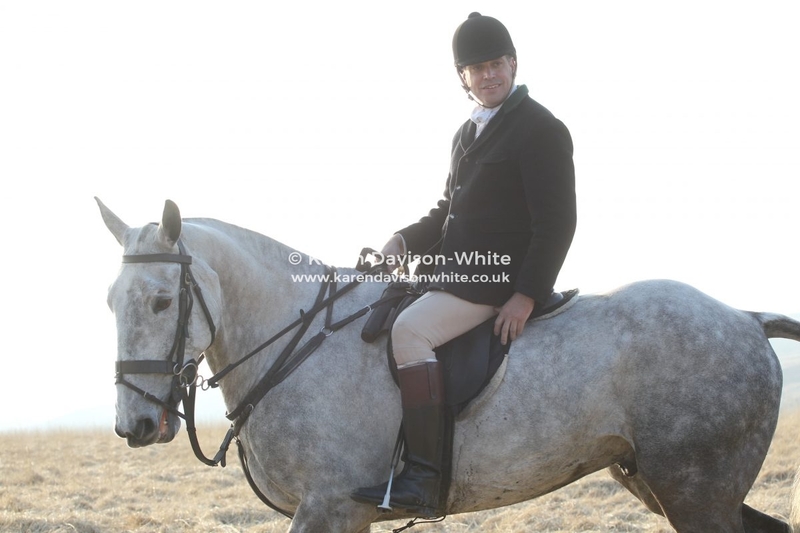 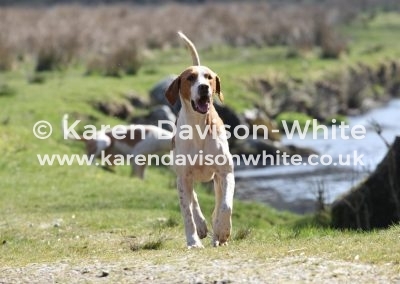 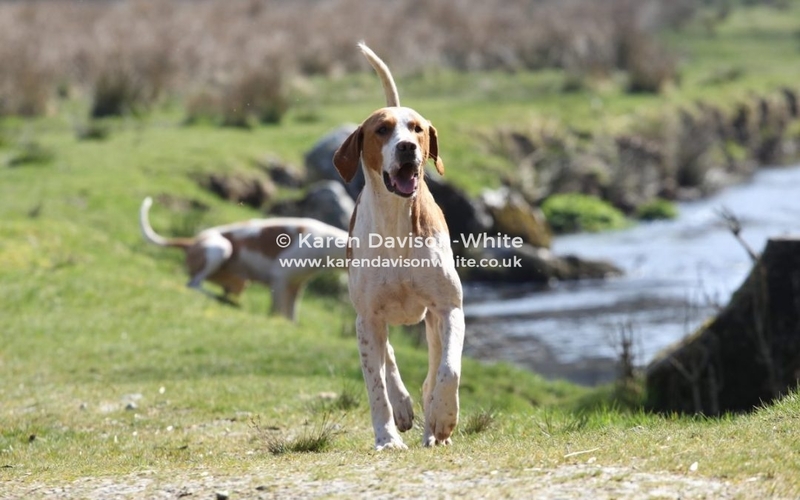 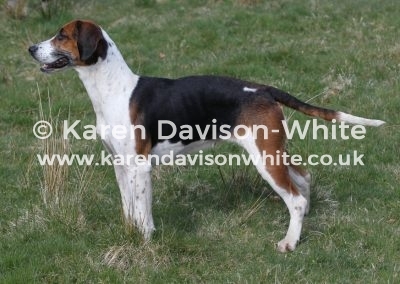 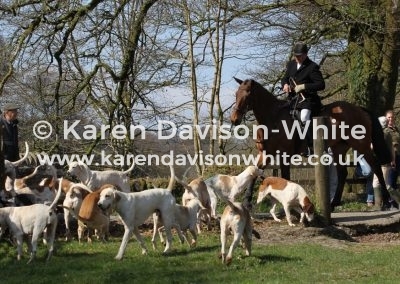 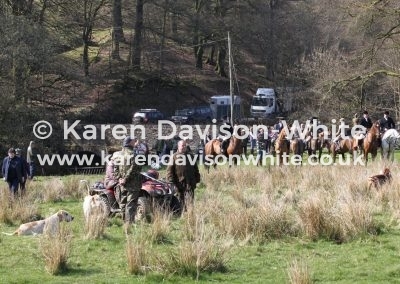 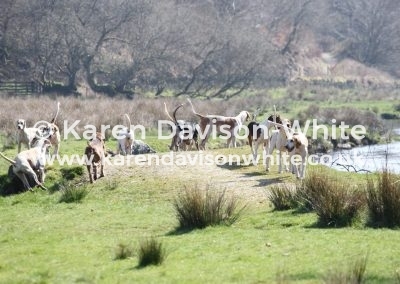 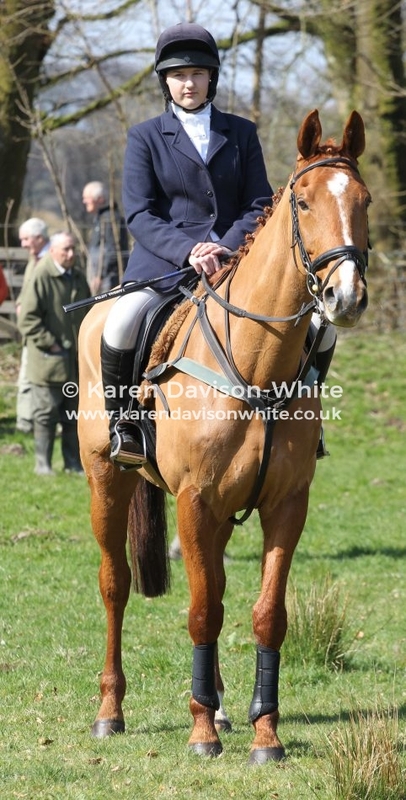 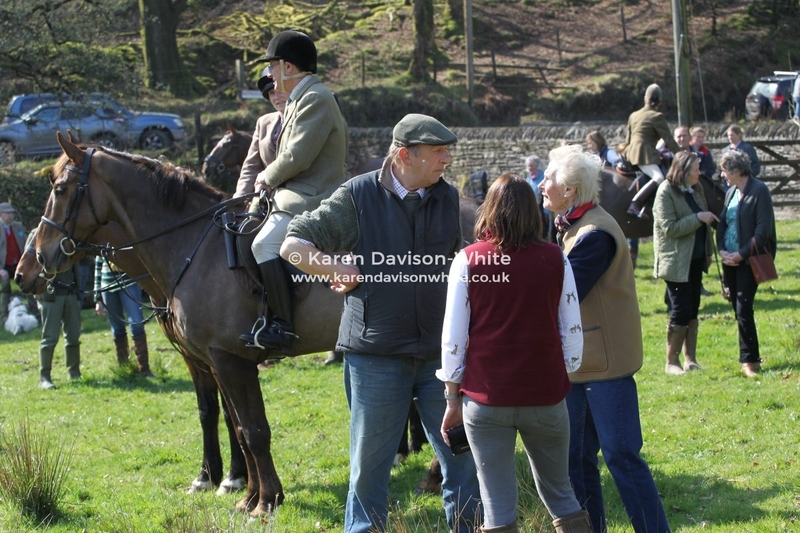 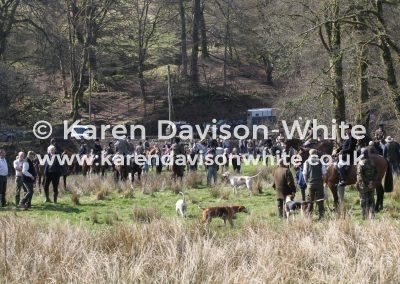 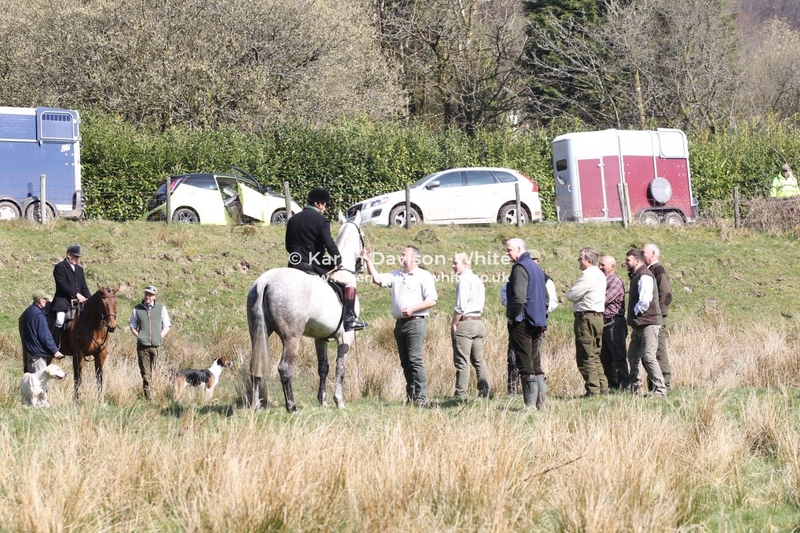 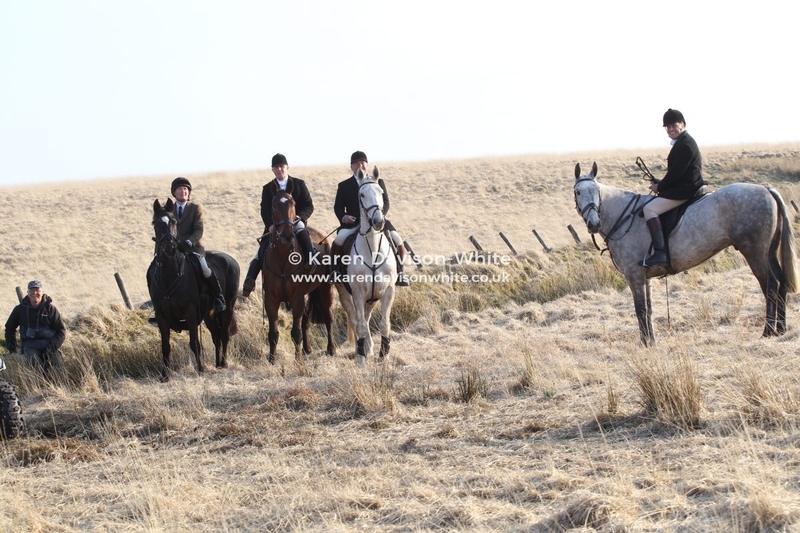 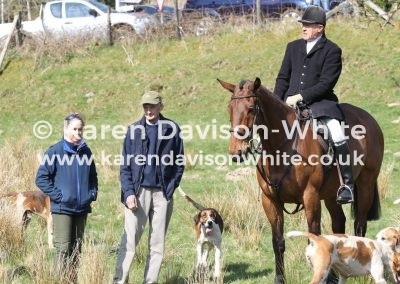 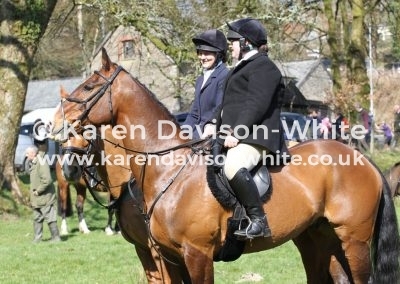 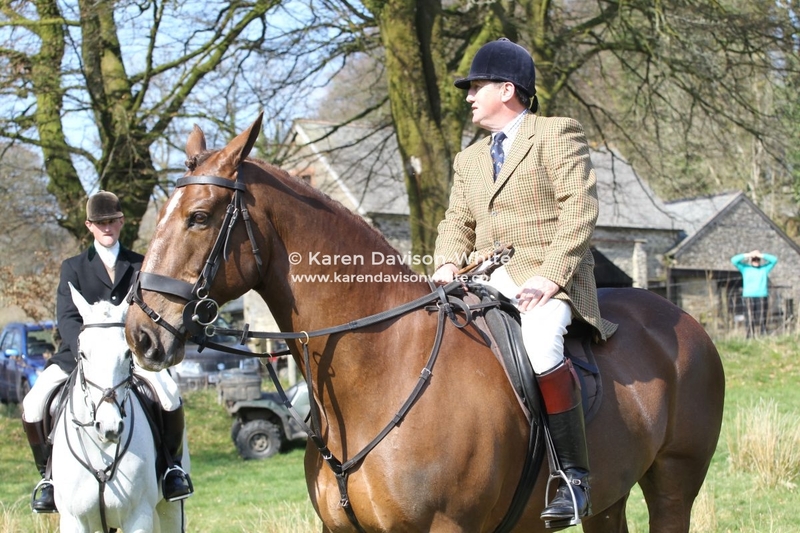 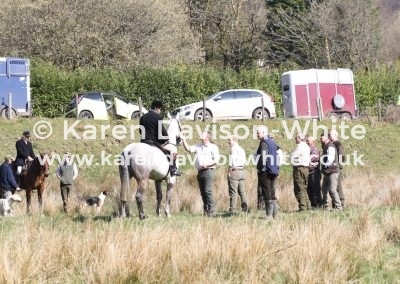 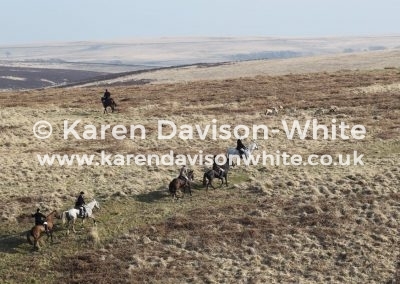 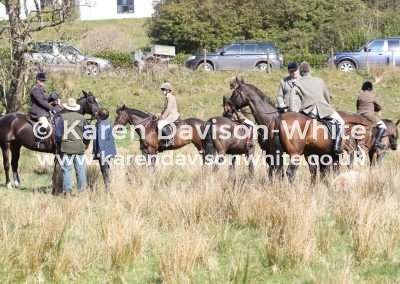 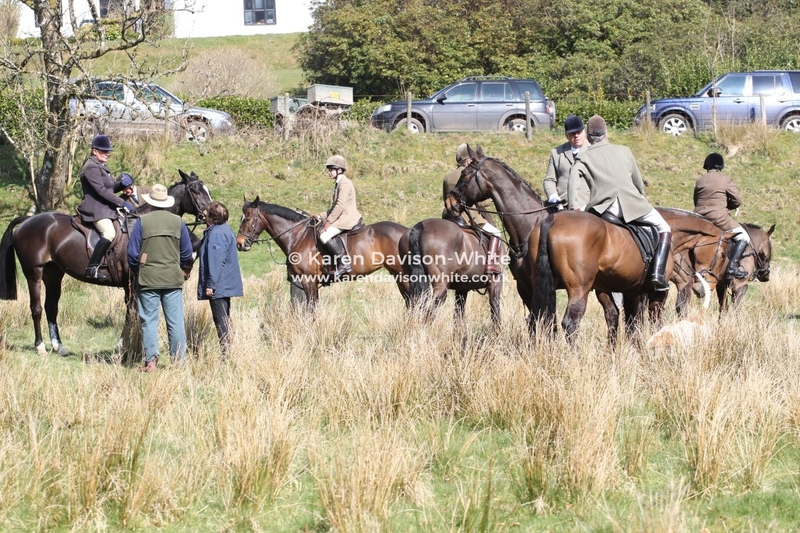 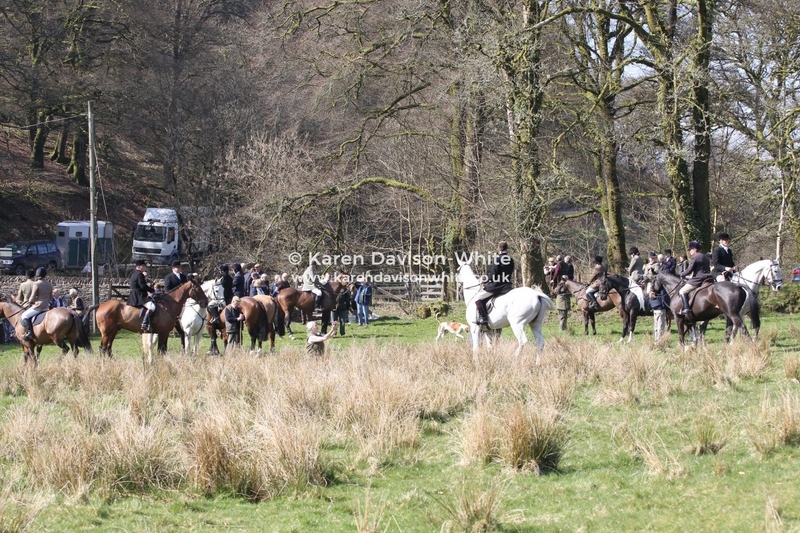 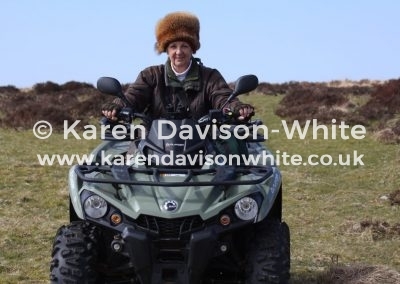 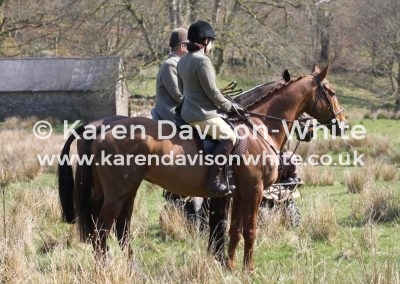 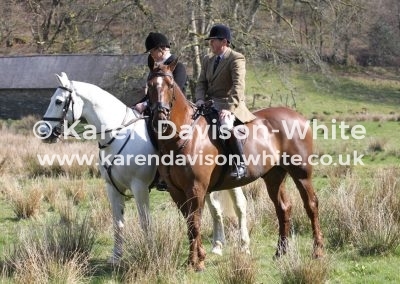 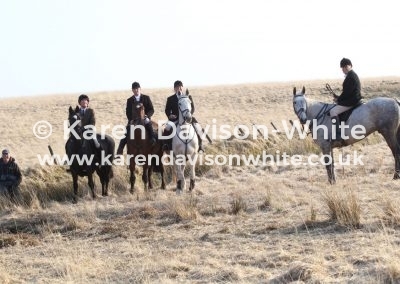 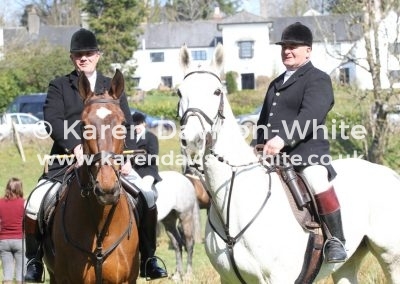 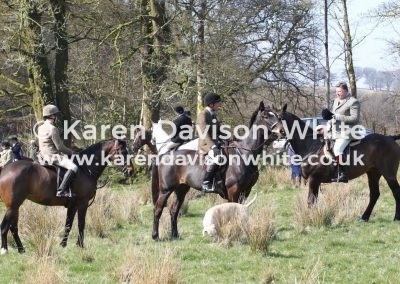 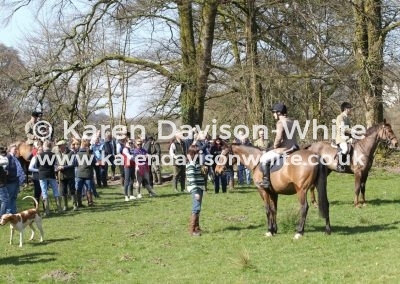 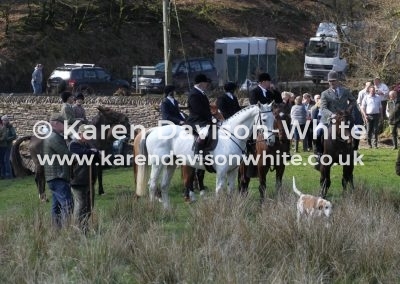 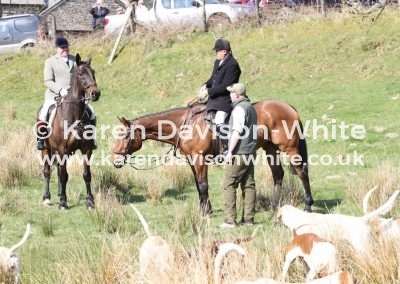 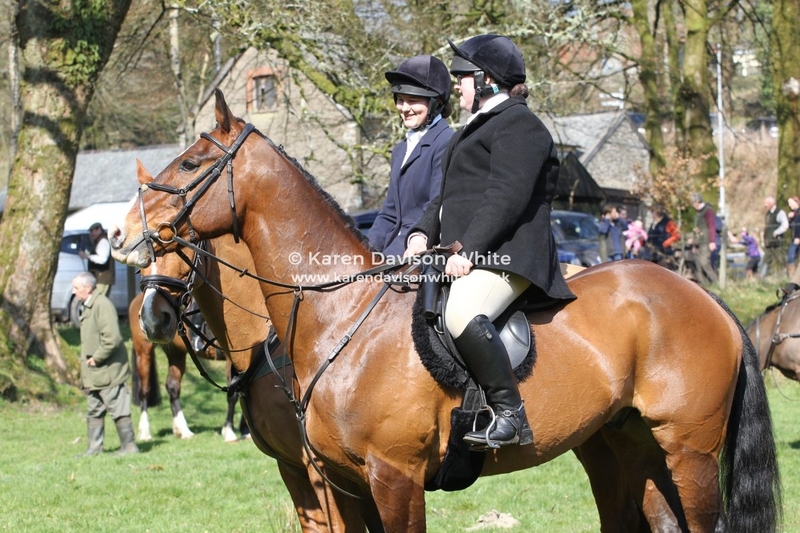 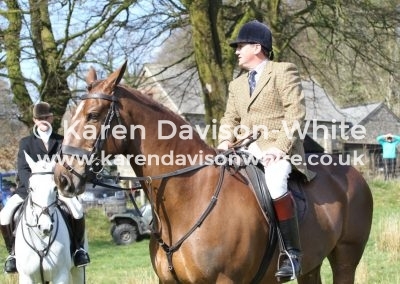 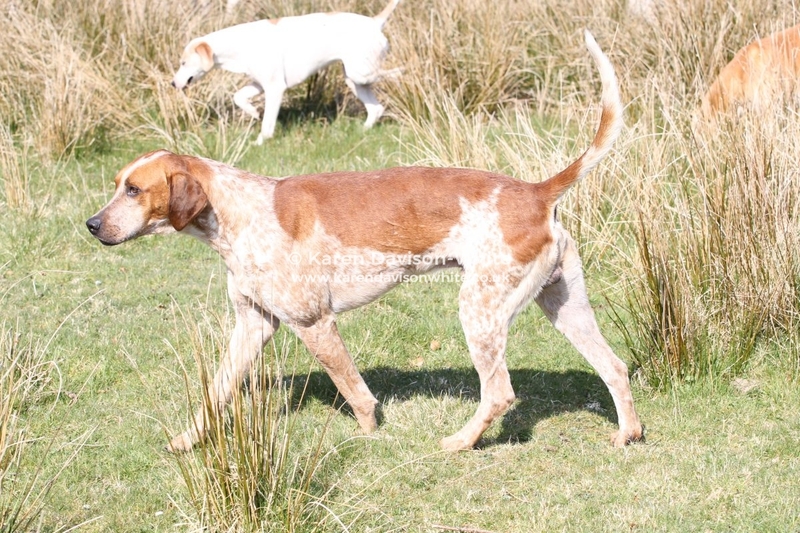 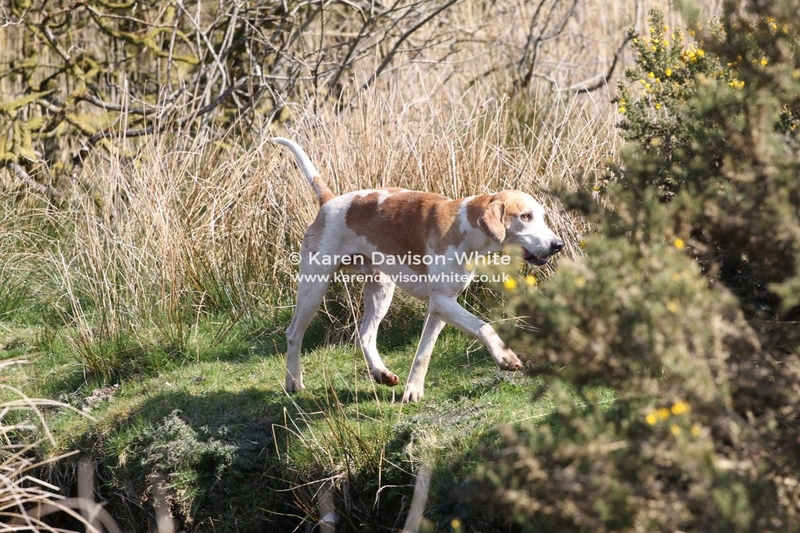 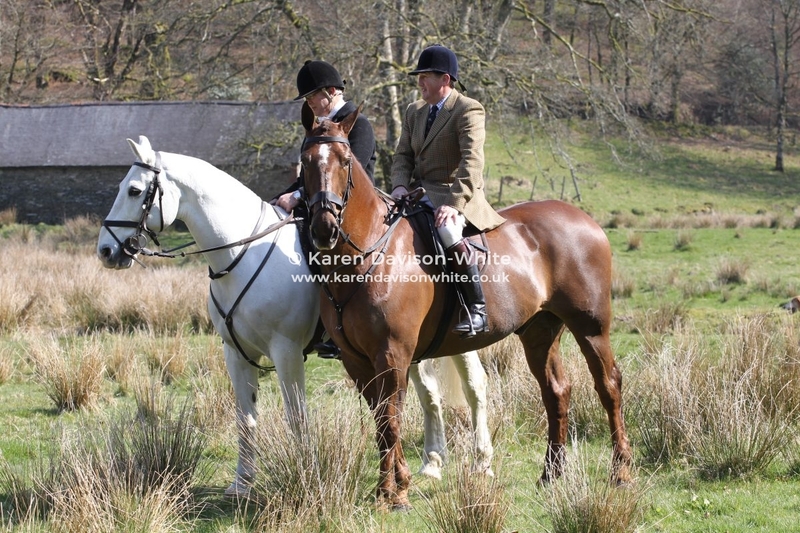 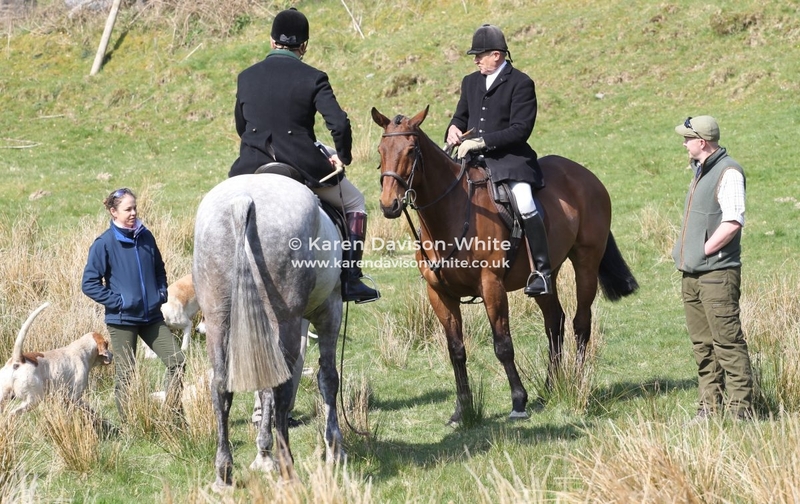 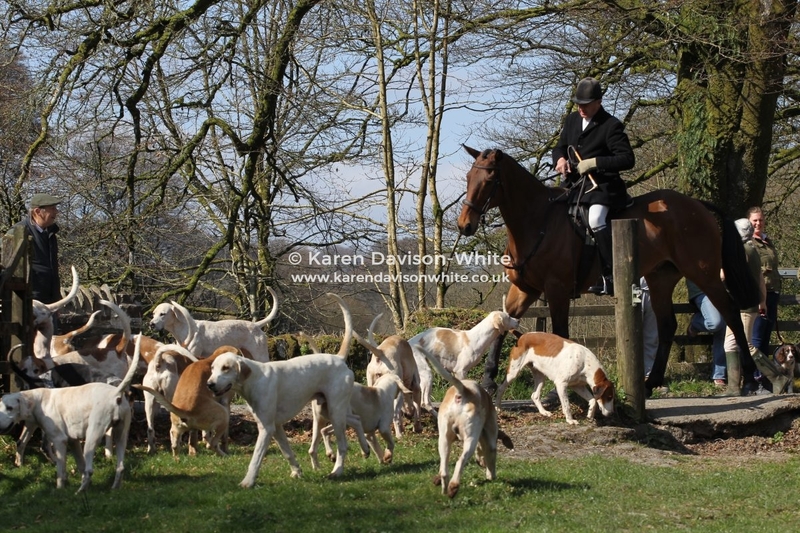 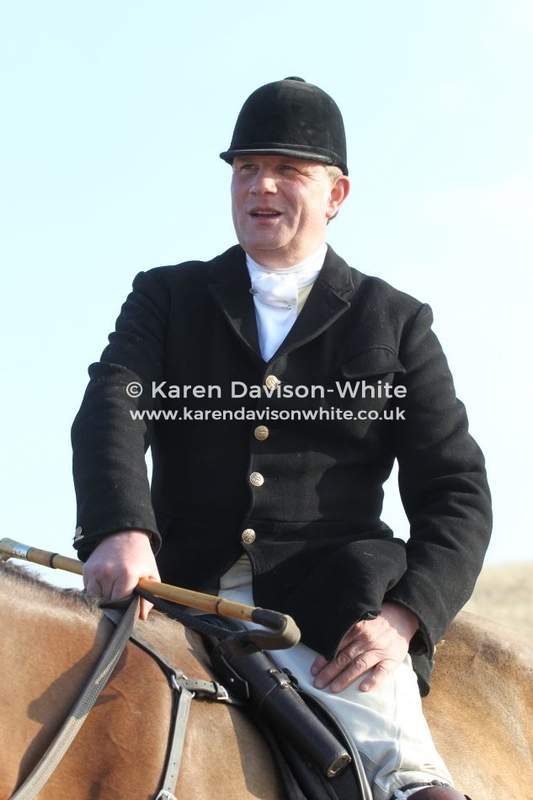 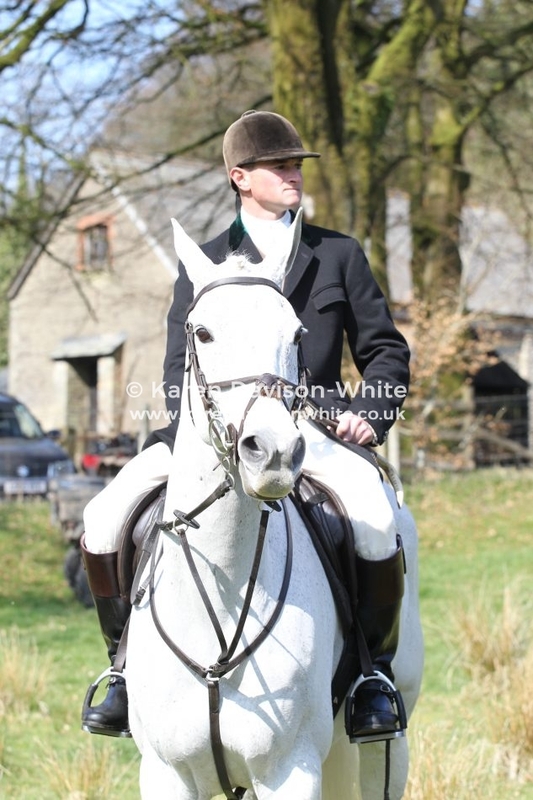 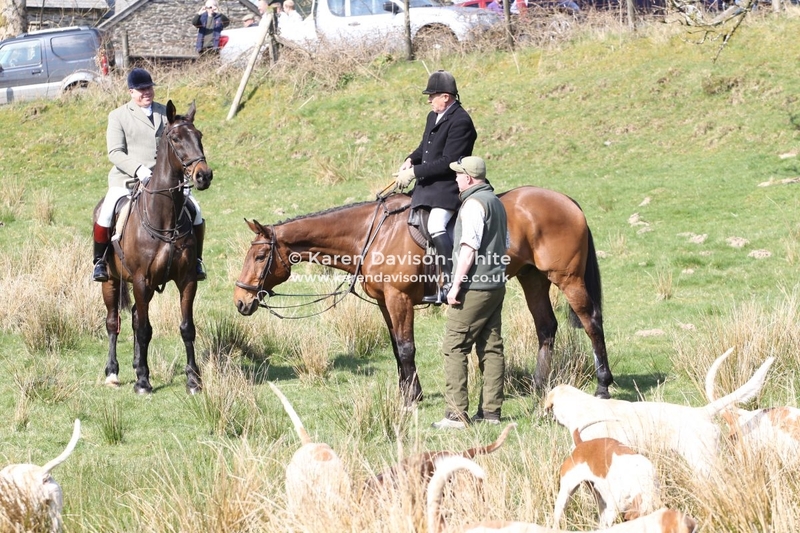 Exmoor Foxhounds 29.3.19 Last meet of the season. 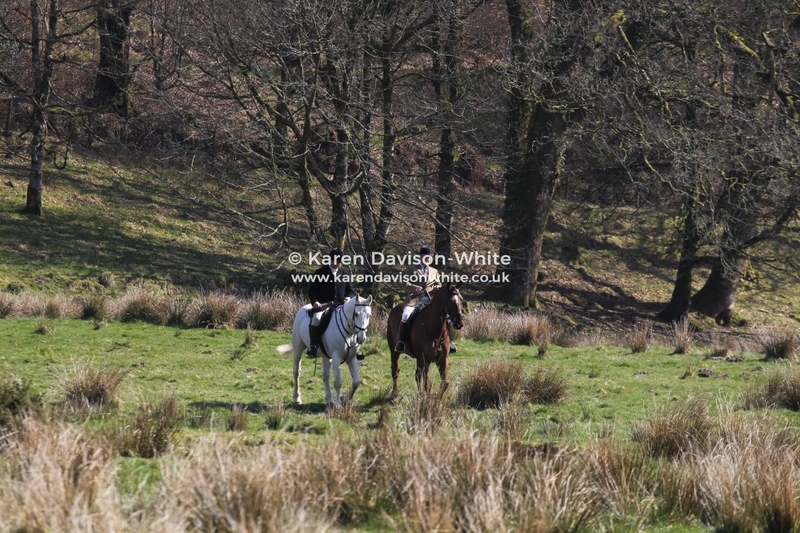 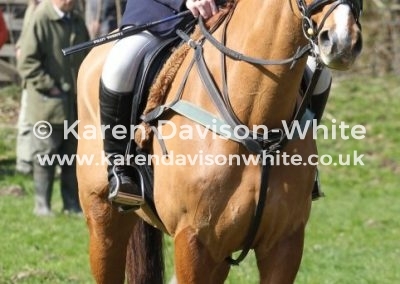 All Photographs are available to purchase in a variety of sizes and bespoke formats. 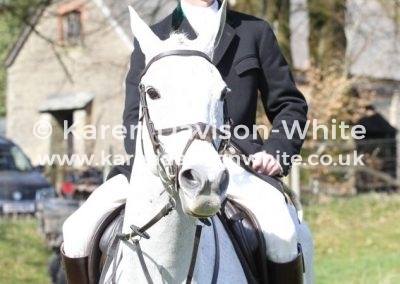 I accept payment via PayPal & Cheque. 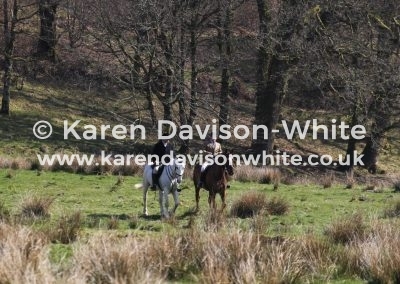 Please see my current pricing or contact me to place an order. 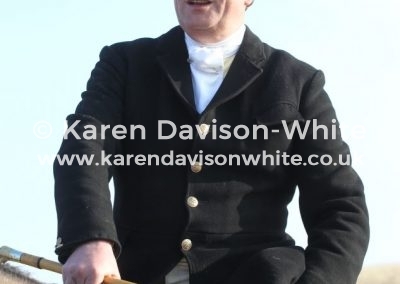 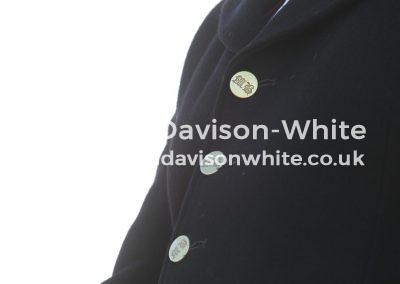 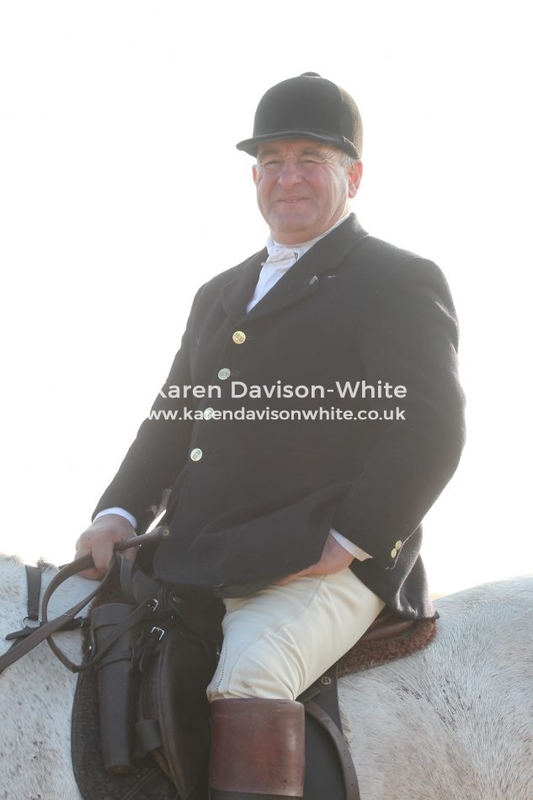 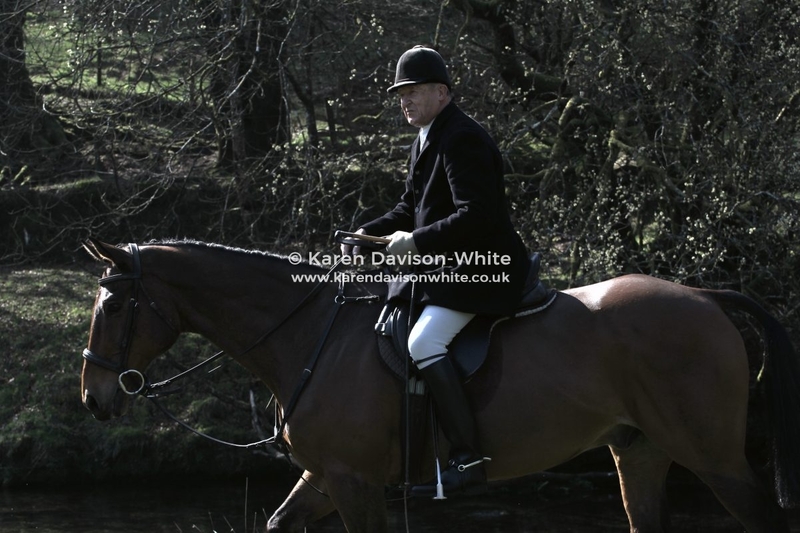 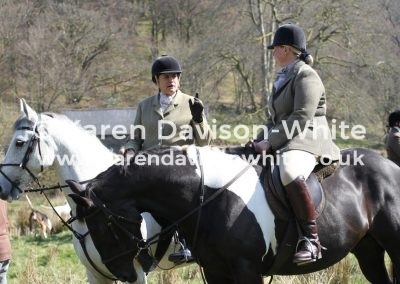 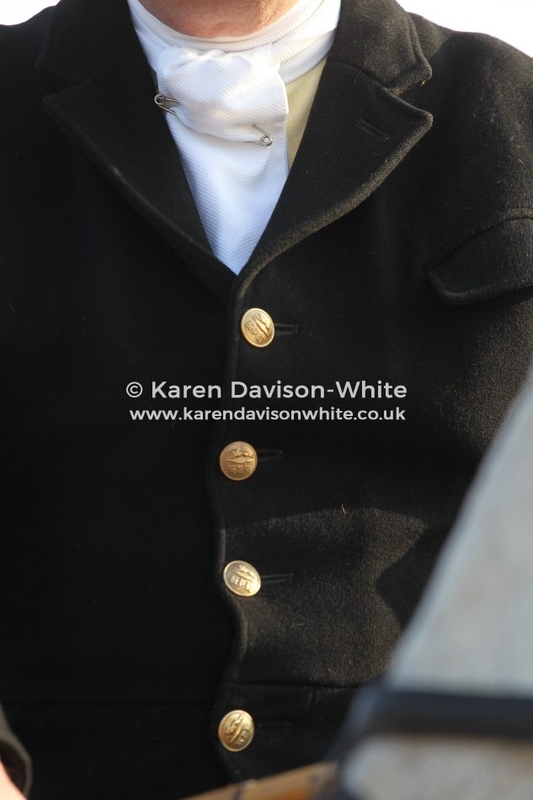 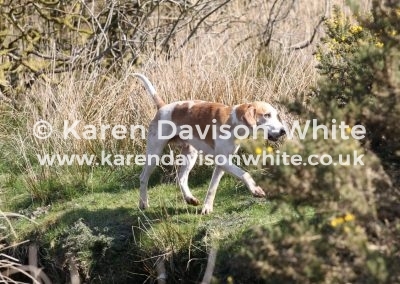 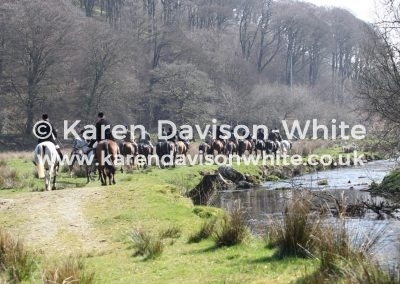 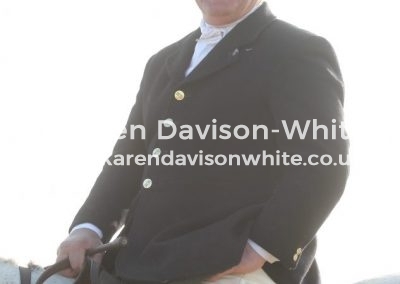 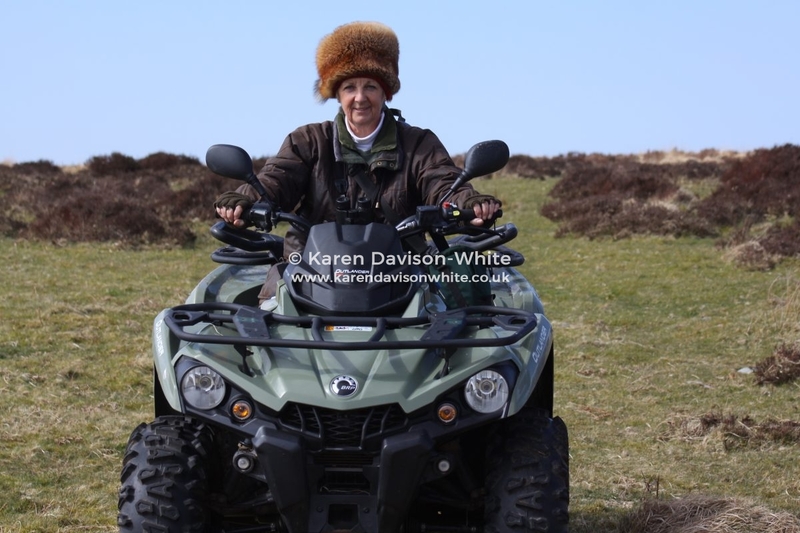 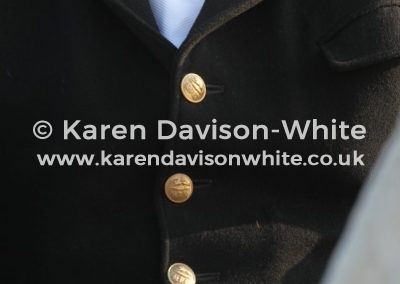 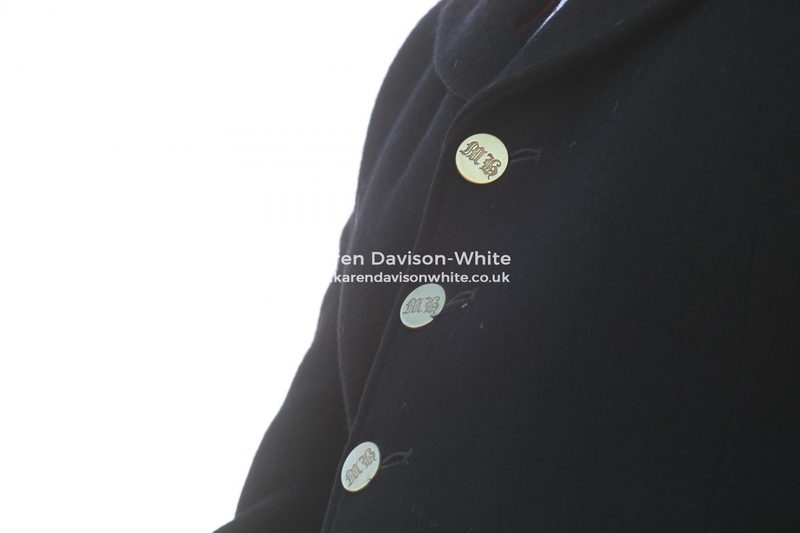 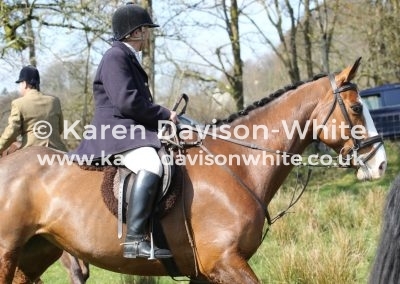 All images © Karen Davison-White and may not be saved, copied, duplicated, distributed or reproduced without written permission.